Hello, my name is Mandy Welch and I am the Childcare Manager. I am NNEB trained and have worked in childcare since 1982. 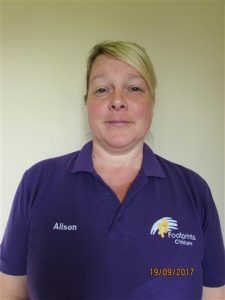 I have an overall responsibility for Footprints Childcare, which includes children, their families and our wonderful, committed team of practitioners. Hello, my name is Alison Jarvis and I am the joint Toddler/Cooperville Leader. 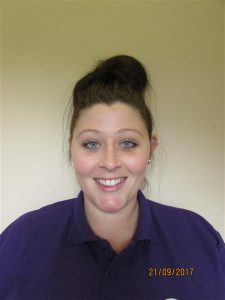 I have an NVQ Level 3 in Children’s Care, Learning and Development. I have worked at Footprints since 2006. 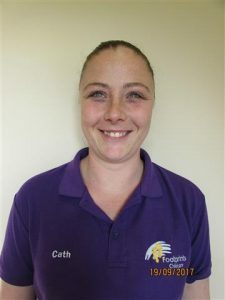 Hello, my name is Catherine Deegan and I am the Baby & Butterfly Room Leader. I have CACHE Level 3 in Childcare and Education. 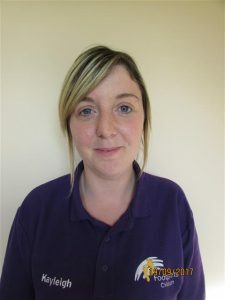 I am also the Special Educational Needs Co-ordinator (SENCo) for 0-4 year olds. I have worked at Footprints since 2007. 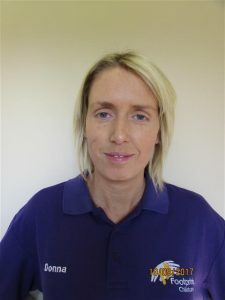 Hello, my name is Donna Merriman and I am the Out of School & Holiday Club Leader. I have a BTEC Level 3 Diploma in Early Years. 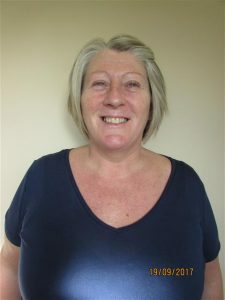 I am also the Special Educational Needs Co-ordinator (SENCo) for 4+ year olds. I have worked at Footprints since 2004. Hello, my name is Haley Thornton and I am the Cooperville Leader. I am also one of the Safeguarding / Child Protection Lead Practitioners. 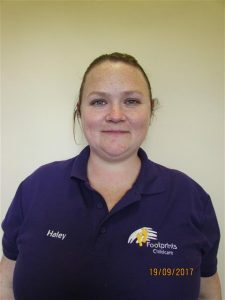 Hello, my name is Kayleigh Wade and I am the Toddler Room Leader. I have an NVQ Level 3 in Children & Young People’s Workforce. I have worked at Footprints since 2011. Hello, my name is Sophie Hirst and I am the Caterpillar Room Leader. I have a Foundation Degree Level 5 in Early Years.